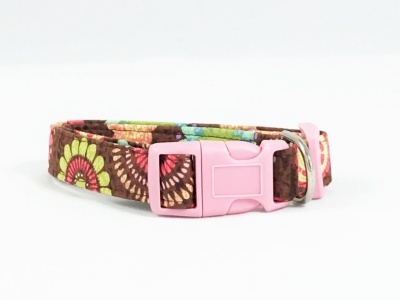 Chic premium Cocoa Flower collar with pink hardware. 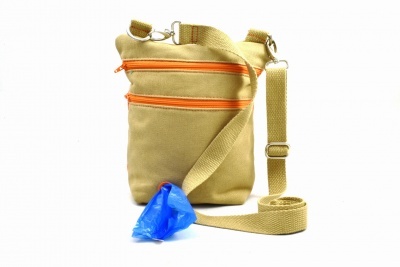 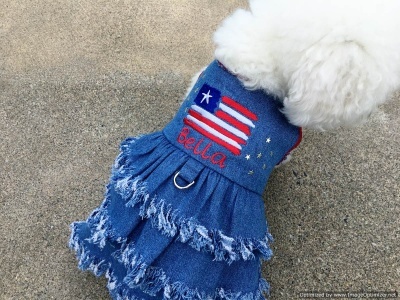 Treat yourself to a fun and trendy dog pet leash; you choose the theme! 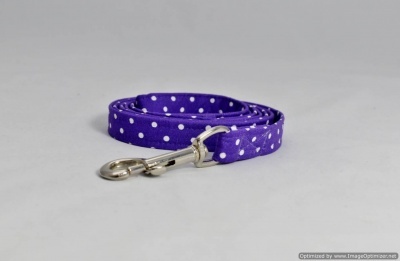 Or request one to match any collar on this website. 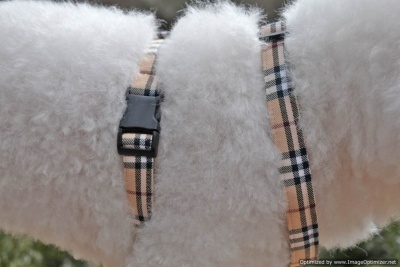 Disney’s fabric line of muted colors decorate this sophisticated collar. 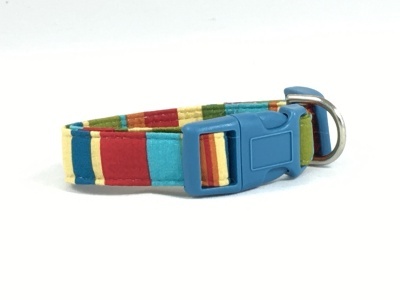 You may personalize this collar with a name or phone number. 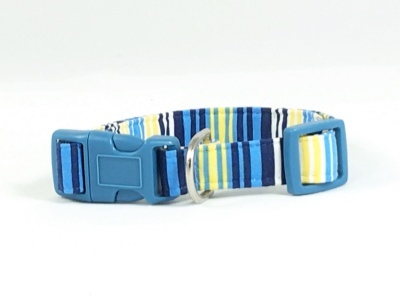 Truly sophisticated French stripes adorn this handsome collar. 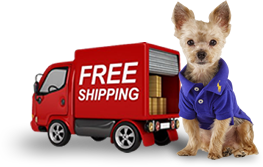 You have the option to add a name or telephone number! 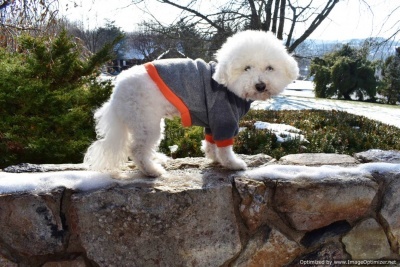 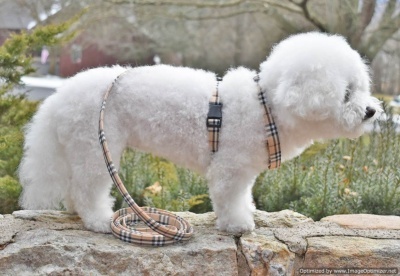 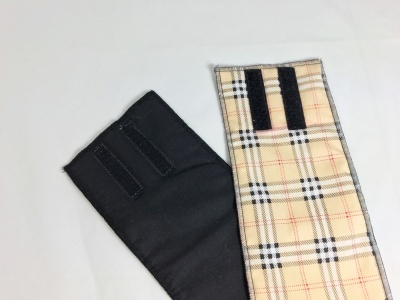 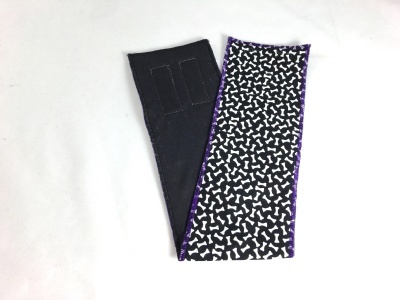 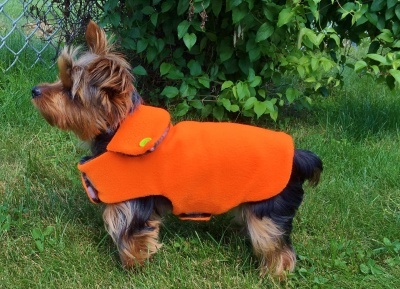 This hand tailored famous CLASSICAL Furberry Adjustable DOG HARNESS PET ACCESSORY for your female or male dog shows total class and sophistication for you as well as your dog.